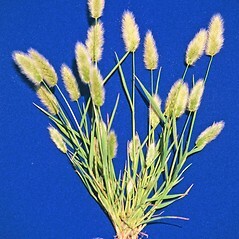 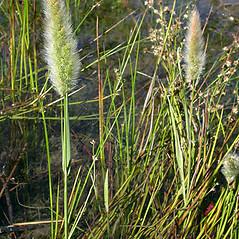 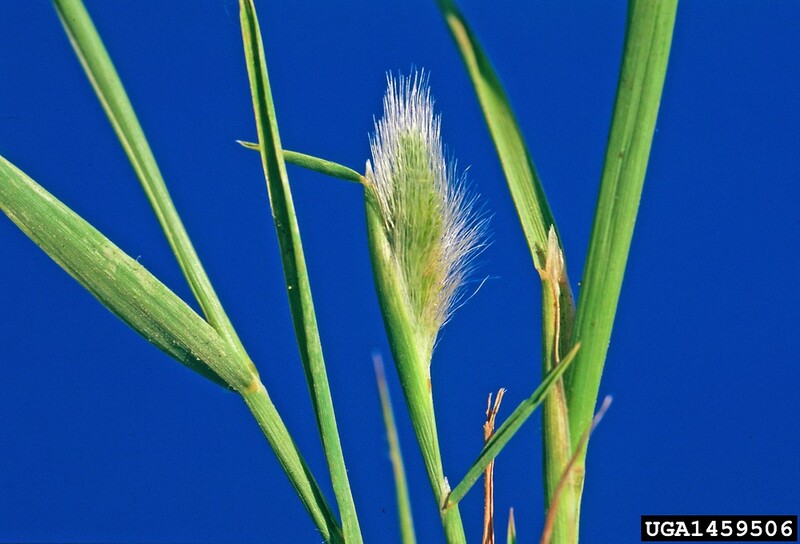 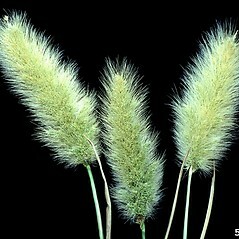 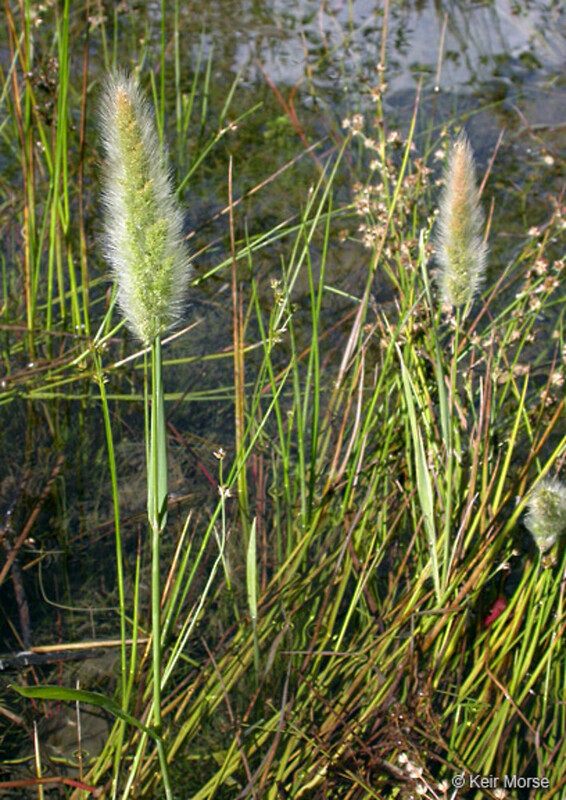 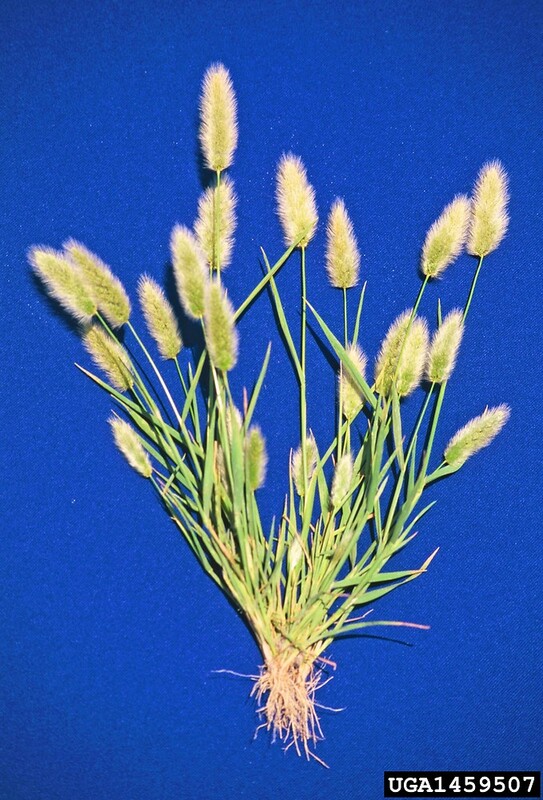 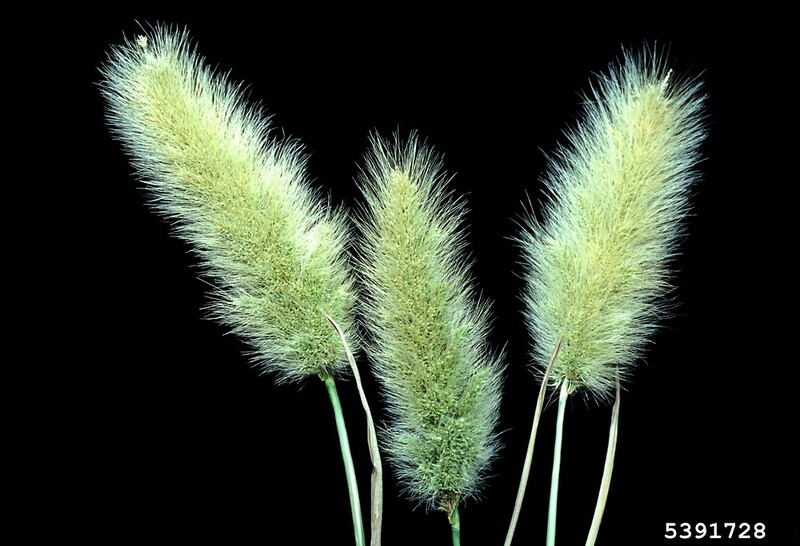 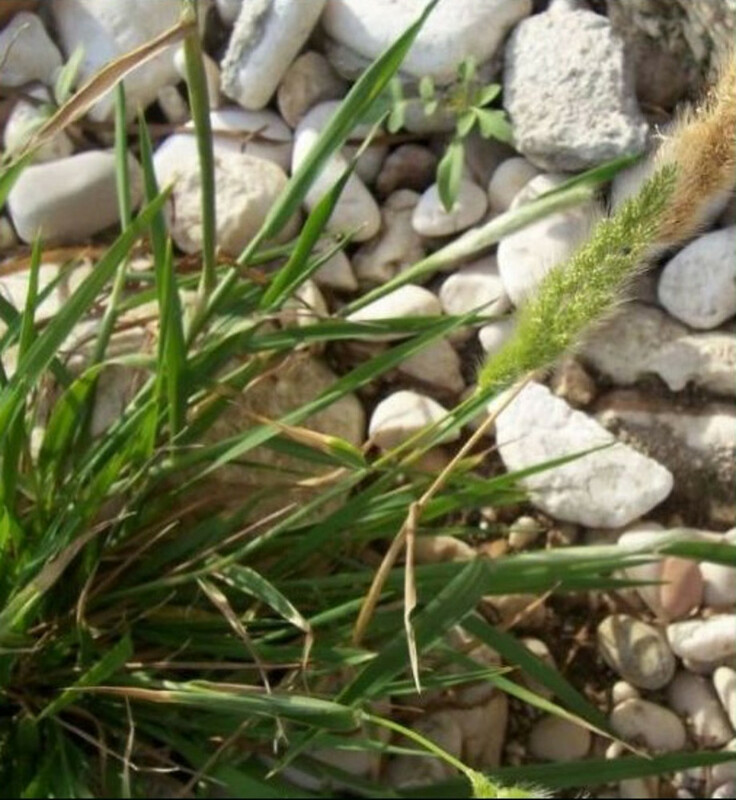 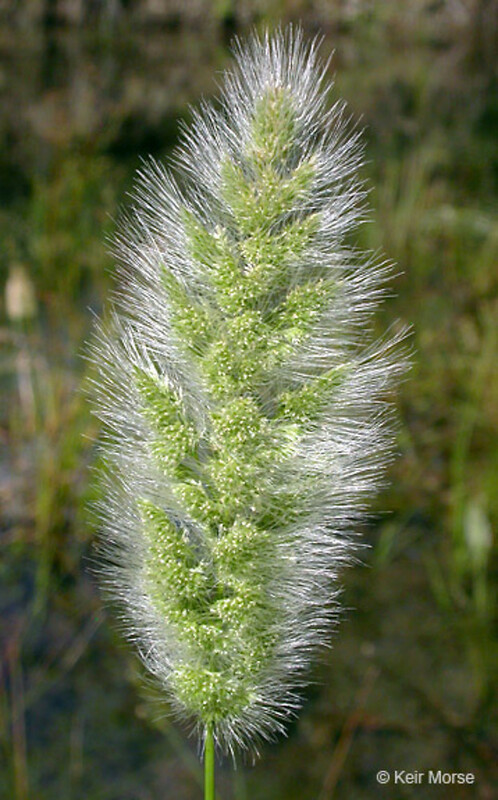 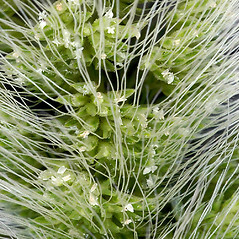 Annual rabbit's-foot grass is a non-native that is introduced throughout the temperate world. 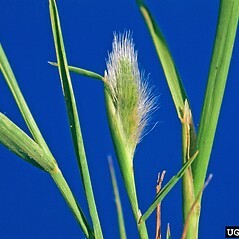 In New England it is found in disturbed areas in Connecticut, Massachusetts, Maine and New Hampshire. 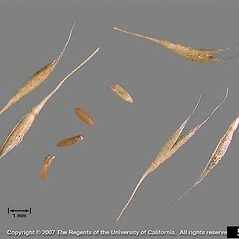 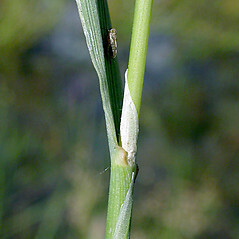 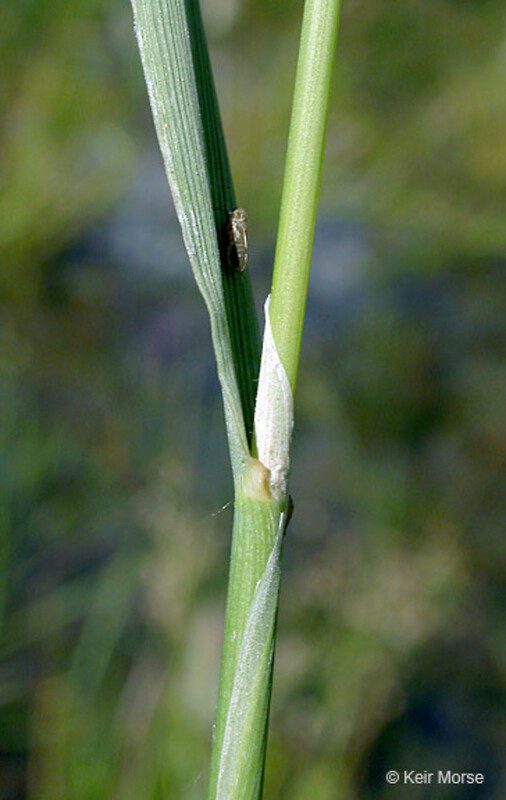 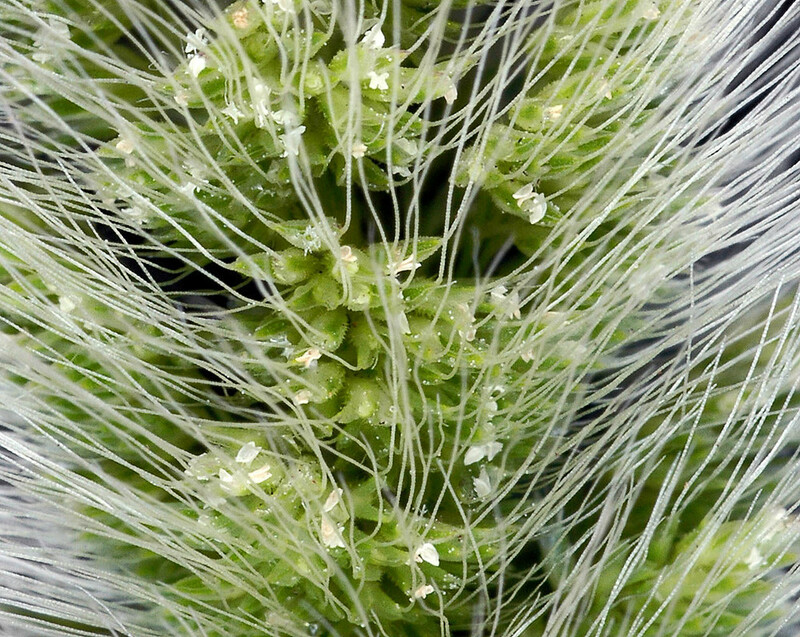 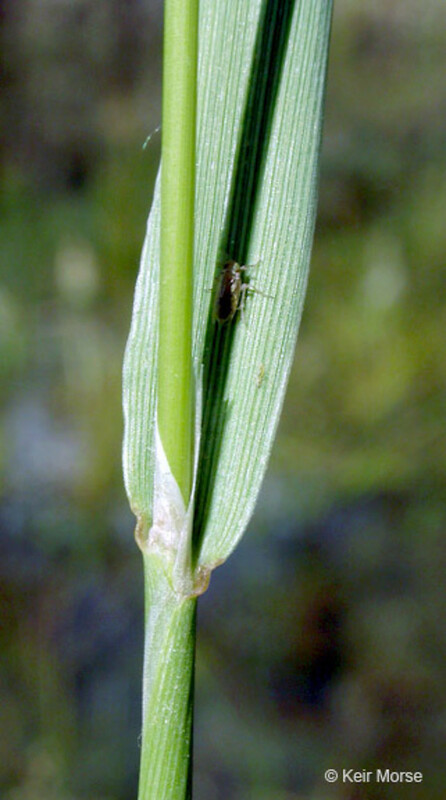 glumes unawned, lemmas unawned, and ligules up to 5 mm long (vs. P. monspeliensis, with glumes tipped by an awn 4–10 mm long, lemmas tipped by an awn mostly 0.5–1 mm long, and ligules 2.5–16 mm long). 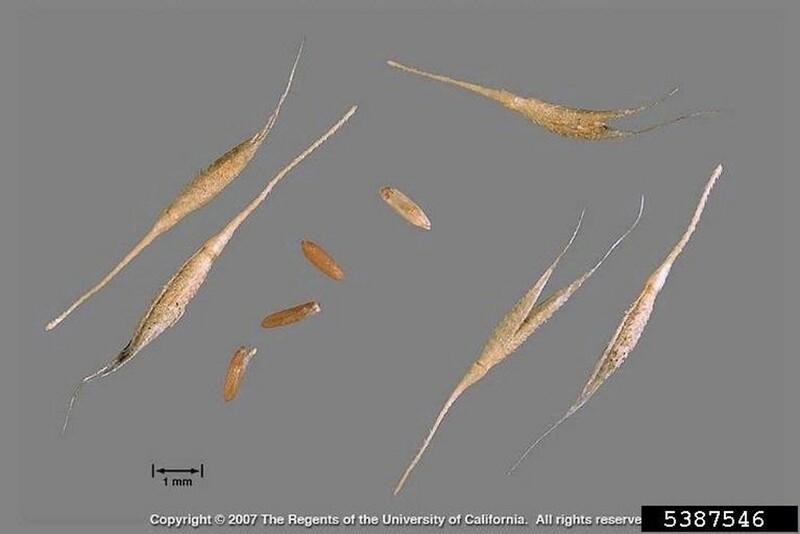 awn of glumes 0.7–3 mm long, lemmas without awns, and glumes prominently ciliate on the keels but otherwise glabrous (vs. P. monspeliensis, with the awn of glumes 3–8 mm long, lemmas with awns, and glumes hispidulous (P. monspeliensis). 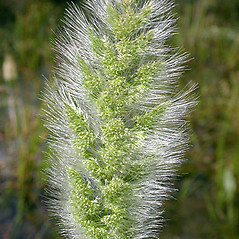 annual rabbit’s-foot grass. 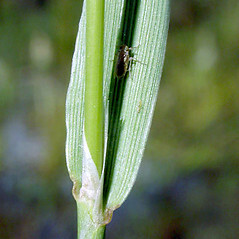 Alopecurus monspeliensis L. • CT, MA, ME, NH. 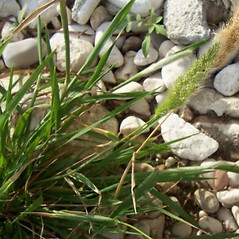 Waste areas, disturbed soil, wool waste.